The aptly named Dreamcast Web Browser is a web browser for the Sega Dreamcast developed by PlanetWeb. It was designed for the North American market - Japan and PAL regions were given Dream Passport or Dreamarena discs, respectively, for this purpose instead. PlanetWeb released several versions of their Web Browser, most notably to incorporate a SegaNet sign-up service after this came into existence in mid-2000. 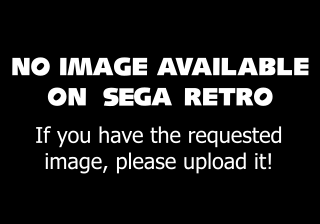 In addition to allowing users to surf the world wide web and send emails, version 2.0 also included Sega Swirl as a full game on the disc. The less common 2.62 version also came with demos of StarLancer, Speed Devils Online, Typing of the Dead and 4x4 Evo. Main article: Dreamcast Web Browser/Magazine articles.